The client needs to implement graphics design and writing content to his online brochure. 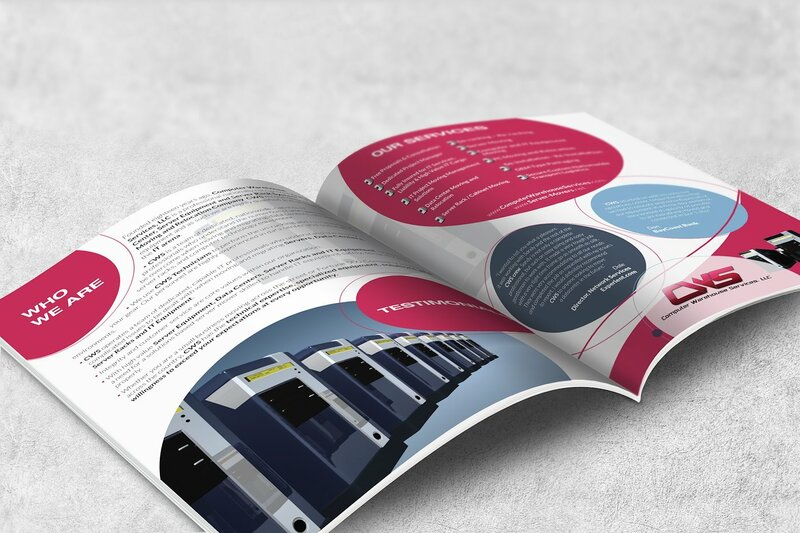 The brochure design and content will be directed towards our customers who happen to be businessmen in decision making positions. The brochure will be eye pleasing. Informative and based in well structured English. 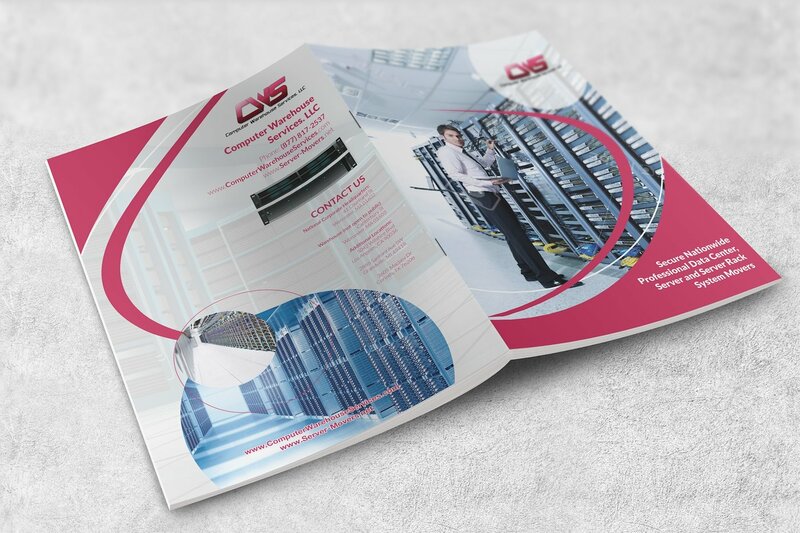 After I made some mock-ups he choose one of them and then we go further with the rest of brochure. I prepared the brochure for digital and for printing.